For a list of the most current food recalls, go to Foodsafety.gov. About Feeding America Recall Notices: The Feeding America national office issues notifications of all national Class I and II recalls–those involving a health hazard situation in which there is reasonable probability that eating the food will cause health problems or death–and other recalls that may affect the safety of food supplied to network members. 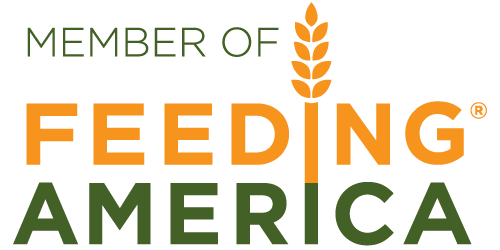 The acronym FANO seen in some recall notices stands for Feeding America National Office.